The lovely Spring collection of OPI brings us the blooming colours. 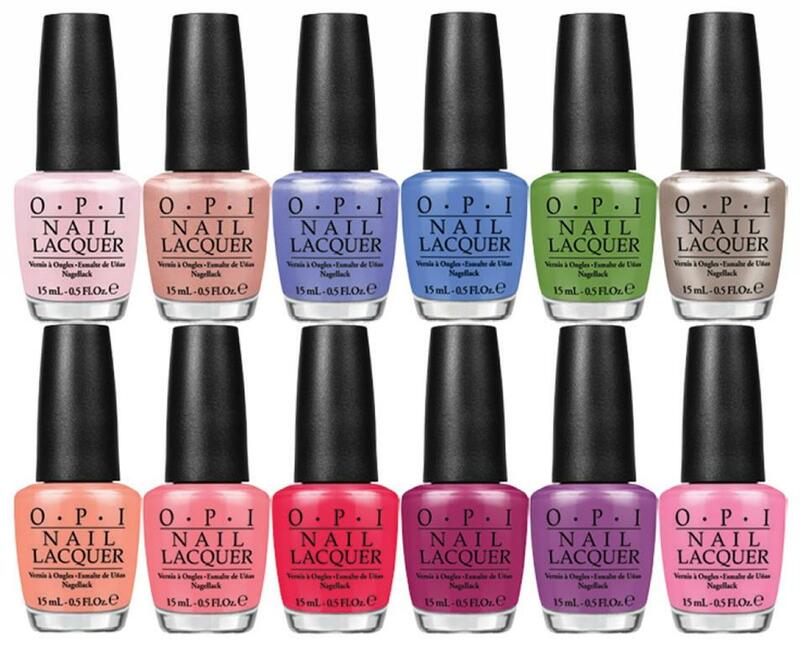 The OPI New Orlean series consists of 12 different shades. Not only they are colorful, the whole collection makes you feel the romantic atmosphere of spring!